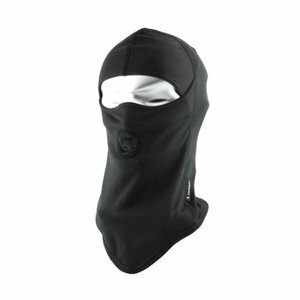 SLOKKER BALACLAVA MICRO - PROTECT YOURSELF FROM THE COLD! 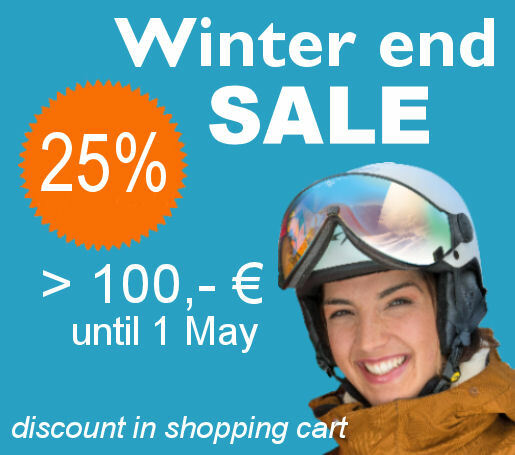 This Slokker Balaclava Micro (stretch) is delicious to use in a cold day on the ski slope or other outdoor activities such as hiking. De Slokker Balaclava Micro is there in 2 sizies and is simply attracted over the head and protect you from the cold outside air. So you can enjoy outside also with really cold days!